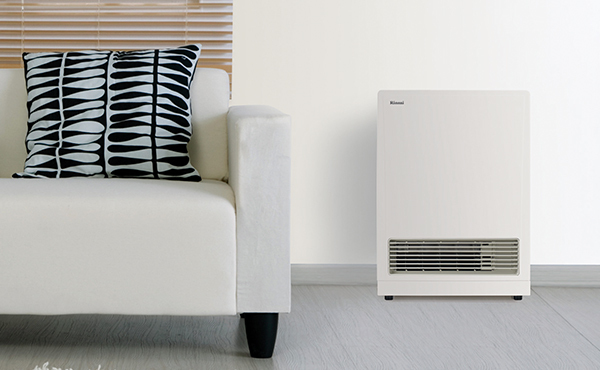 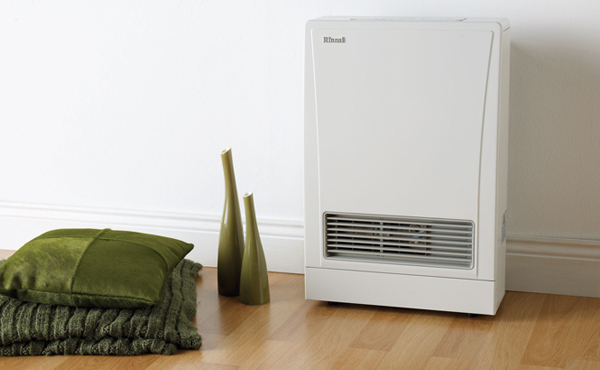 The best in comfort, safety and efficient heating. 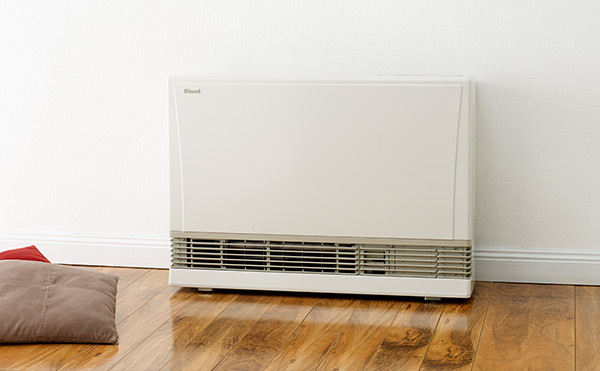 With a minimum energy efficiency rating of 4.8 Stars, our range of Energysaver® heaters outperform almost all other forms of heating. 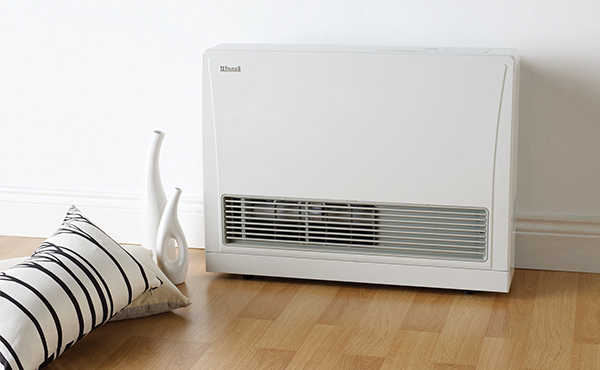 Sending out warm, clean air, they create zero emissions, which is ideal for those susceptible to allergies or respiratory problems.